Our team member Eleanor Flatt has been awarded the 2018 Elodie Sandford Explorer Award by the Scientific Exploration Society (@SES_explore). Amazing news that will allow the team to continue their great work that was started in 2015. This time with a new photography element focusing on indigenous stories! The SES Elodie Sandford Explorer Award was created by Elodies family and friends in memory of Elodie, an honorary Vice-President of the Scientific Exploration Society and keen photographer. Our team member Eleanor is perfect for this award as she will be co-leading the 2018 Exploration Sira expeditions: adventurous, innovative and involving photography focusing on the stories of indigenous people living in a remote area and the plight of fauna and flora. All of which Elodie Sandford treasured. Congratulations Eleanor and thankyou to SES and the Sandfords. Exploration Sira 2018: Unveiling indigenous stories and recovering forgotten species. This year is an exciting one for Exploration Sira. We have new team members, new supporters and we are venturing to a location in Sira we have not previously visited; Yuyapichis. This is where we will climb to the highest points beyond 2,200m and explore an area where a forgotten species was last recorded in the 1970’s. 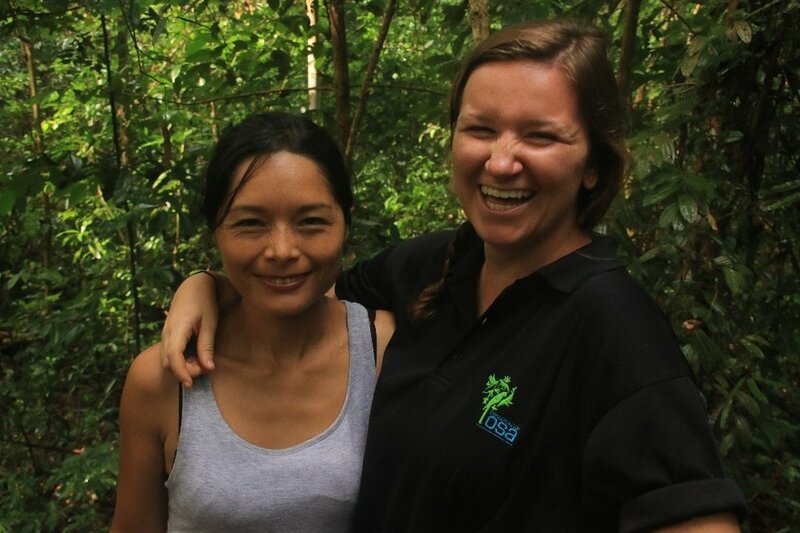 The team of Peruvian and British biologist is getting ready, and this year will be led by Ruthmery Pillco Huarcaya (left) and Eleanor Flatt (right). Exploration Sira 2018 aims to unveil indigenous stories and recover forgotten species. 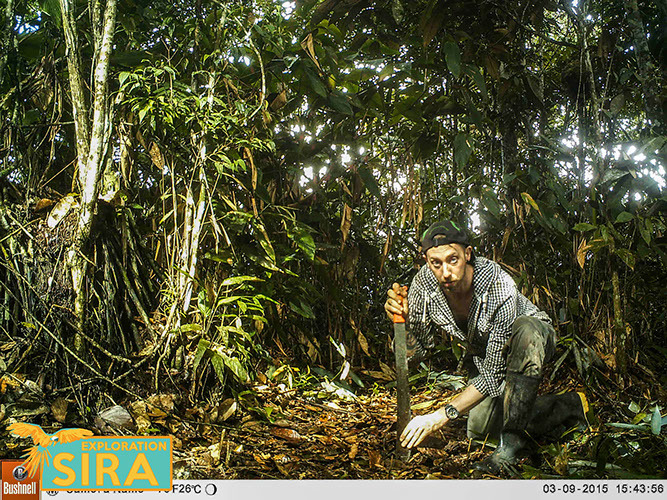 We will achieve this by deploying camera traps and carrying out amphibian surveys to investigate the unique biodiversity that Sira contains. With a special focus on finding the Sira Harlequin frog that has not been seen since the 1970’s and, creating better understanding of the habitat and distribution of the critically endangered and endemic Sira Curassow (see photo below). We will also be expanding our attempts to record the biodiversity of Sira by sampling the dung beetle and butterfly community present for the first time ever. All of which will surely lead to discovering new species to science. The team has always worked with the local people, relying on their expertise and knowledge of the forest. As well as our scientific research our team will focus on photographing the indigenous cultures that surround Cerros del Sira and telling the story of how they are connected to their wildlife: unveiling never told before stories. Understanding how local people and wildlife live alongside each other in remote and special locations is essential to preserving areas around the world. This is especially true for the Sira region as it is a communal reserve (meaning that it should be managed involving to a great extent its local peoples). This year we have managed to grow our team and our expedition efforts which would not have been possible without our new supporters. A great thanks to the continued support of the Scientific Exploration Society and our new partner the American Bird Conservancy, who provided us with funding for field equipment, travel and expedition costs. Also, thanks to Hennessey hammocks who provided the team with hammocks and shelters to provide a little bit of luxury and comfort during the two tough expeditions. The support of our previous and new supporters has made Exploration Sira possible, so again a huge thank you to all of you. A big welcome to our newest member of the Exploration Sira team; Eleanor Flatt, a 25 year-old wildlife biologist and photographer from Peterborough in England. 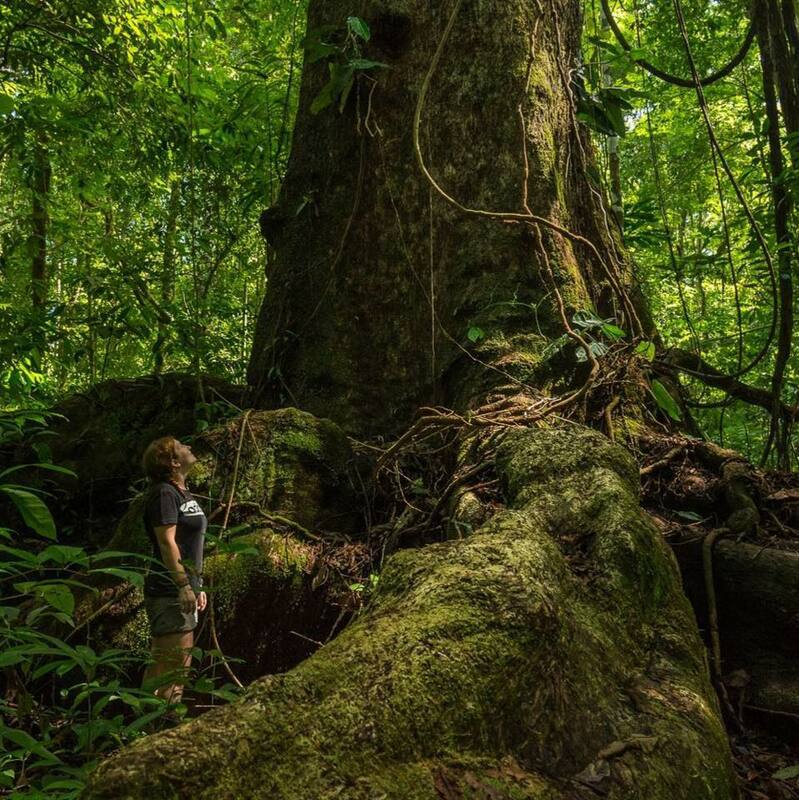 I have been working as a biologist in the tropical rainforests of Costa Rica for the last 3 years. Working with camera traps (on the forest floor and up in the canopy), sea turtles, dung beetles, birds and rainforest restoration. Here is where I fell in love with tropical field biology and exploring wild and wonderful places. As soon as I heard about the Exploration Sira team, I was immediately infatuated by their work. I became determined to help the team achieve their mission; helping to protect Cerros del Sira through scientific research and community outreach. A hobby of mine is photography, ever since I got my first camera when I was a child I haven’t stopped taking photos and have been able to do so in many different parts of the world. Another passion of mine is to tell the stories of unique and wonderful places through photography, connecting its wildlife and people. This is what I plan to with the Exploration Sira Team. This is a new element to the Exploration Sira expeditions and something which I think will help generate greater global awareness for the remote and unique place of Cerros del Sira. I am thrilled to become a part of the Exploration Sira family and excited to share all the photos and videos from our 2018 expeditions. The @ExplorationSira team are delighted to announce their new open access publication 'Terrestrial camera traps: essential tool for the detection and future monitoring of the Critically Endangered Sira curassow Pauxi koepckeae', available to download from the journal Endangered Species Research. It was also fantastic to see international coverage of the research featured on popular tropical news site Mongabay. Below are some of the teams latest HD camera trap images of this Critically Endangered bird, and a photgraphic evidence of recent hunting right within its core habitat. The MAAP team have synthesized the deforestation drivers in Peru, based on 50 MAAP reports published between April 2015 and November 2016. The objective is to synthesize all the information to date regarding deforestation trends, patterns and drivers in the Peruvian Amazon. As you can be seen from the figure below... the Sira Reserve and its wildlife are under serious threat. In collaboration with other researchers in Peru, the Sira team have published the first ever identification plates for amphibians and reptiles in the Sira. The plates have been published with the Chicago Field Museum and are freely available to download. We hope that this will encourage other scientists, students and local peoples interests to study and conserve the species of this special region. Some of the species shown are potentially new to science, yet to be formally described. Team member Andy visits year 6 in UK school! Team member Dr Andy Whitworth visited Michael Drayton Junior school in the UK to carry out some important and much needed Rainforest outreach and education work. 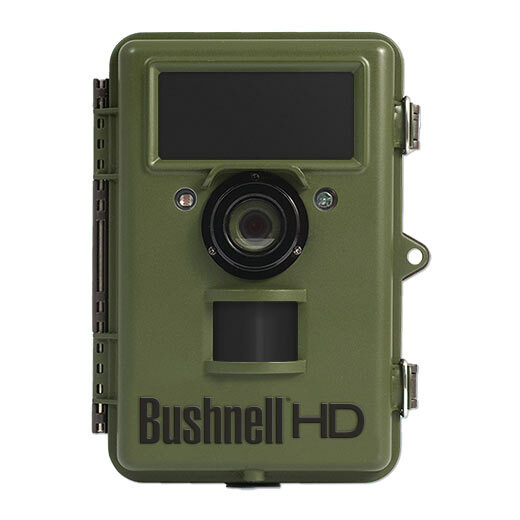 Delighted to announce that Bushell (@BushnellNature) have awarded four of their newest cameras to supplement our 20 surviving cameras from 2015. Kate Macrae (also known as WildlifeKate @katemacrae), along with Bushnell and @handykam (in 2015), has been a great supporter of the teams work. The team is incredibly grateful for the show of support and hopes the incredible footage of the wildlife from the Sira will be an in-kind reward. Our team member Dr Andy Whitworth has been awarded the 2016 Cadogan Tate (@cadogantate) Award by the Scientific Exploration Society (@SES_explore). Amazing news that will allow the team to continue the great work started in 2015, into 2016 too! 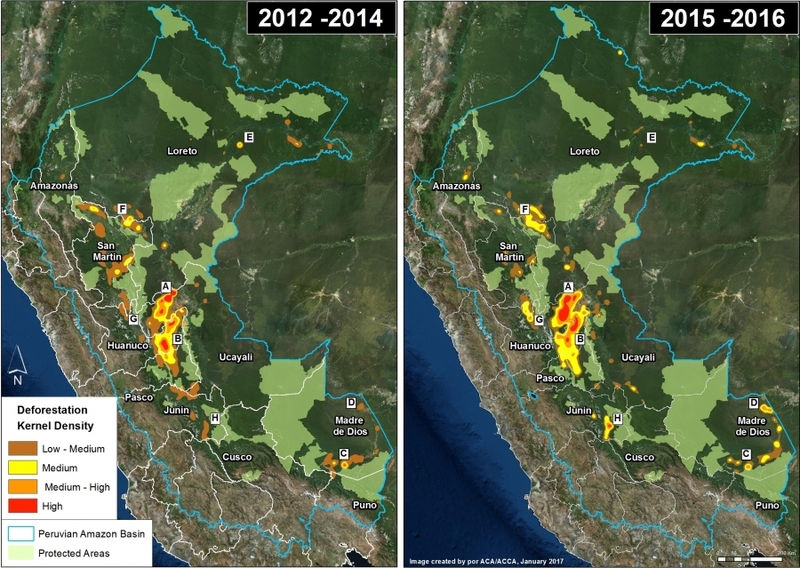 The researchers at Amazon Conservation Association have been analyzing satellite footage of Peru's Amazon rainforest and concluded that the area immediately surrounding the Sira Communal Reserve is a deforestation hotspot. Having seen the devastating impact of the conversion of primary forest cattle pasture first hand, we urgently need to bring this environmental disaster to the attention of the international media. Sad times for the Sira. We are absolutely over the moon to announce that our research has been featured on Mongabay.com - our favorite website! The plight of the Sira Curassow has officially made it back into the mainstream. This would not have been possible without the support of all of our amazing funders and project supporters. Exploration Sira has successfully completed its first phase! 22 camera traps deployed until September. Huge thanks to our amazing Crowdfunders… your beautiful knitted rewards are being sorted as we speak. Photographs, stories and exciting news to follow soon – watch this space! Update from Puerto Inca – 4 days to go. Ruth and Chris have just returned from their first visit of the Golandrinas community where they have recruited guides and porters for the transect into El Sira. Golandrinas is a small community of only 30 adults, living right on the edge of the Sira Communal Reserve. Our guides, Ernesto and Simone, are incredibly knowledgeable about the forest and a really looking forward to getting deeper into the Sira than they ever have previously! The community regularly hunt wildlife and have never worked with biologists before, which raises some interesting issues and problems. More on this and more when we return. There was also a little drama leaving the community on Wednesday, as some incredibly strong rain overnight made the river you have to cross on foot swell from just over two feet to over three feet and fast flowing. Ernesto helped Ruth over, who was struggling with water getting up well over her waist. Chris followed, filiming the whole event on his camera… until he was the one who ended slipping and getting fully submerged! Asi es la vida, la vida loca! Now Ruth and Chris are waiting for Andy to arrive on Saturday before they all head back to Golandrinas on Sunday… Bring on the expedition! Ruths first plane journey and permit in hand! Chris and Ruth recently left Lima for Pucallpa. This was to be Ruthmery’s first ever plane journey. A bit bumpy but she loved it. Once in Pucallpa Chris and Ruth finally managed to get the Permit for our tricky, never before surveyed transect in the Sira. Onwards and upwards. Chris and Ruth are now hunting a truck to take them to Puerta Inca. In the meantime, check out their website! Their customer service is second to none and the warehouse is like a treasure trove of techy treats! Cheers for the help guys – see you in a couple of months! The camera traps have arrived!